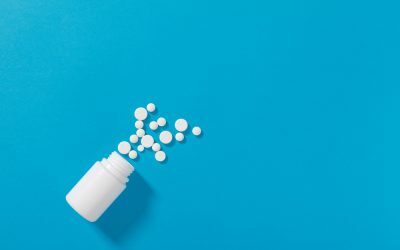 Electronic and interactive monitoring systems can improve communication between clinicians and patients during the psychiatric medication switching process. 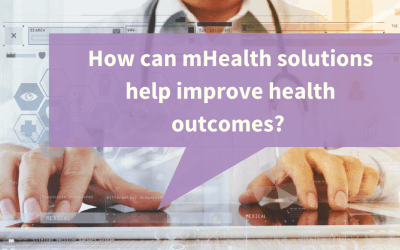 mHealth provides the opportunity to offer scalable and cost-effective mental healthcare. One of the greatest challenges the healthcare systems face is the long-term care of individuals with severe mental disorders. 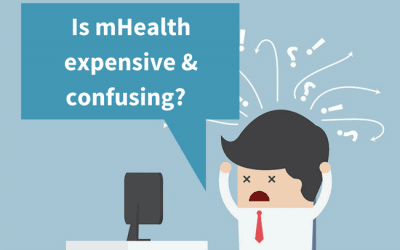 Fortunately, some of these issues can be partially solved with the use of mHealth technology. 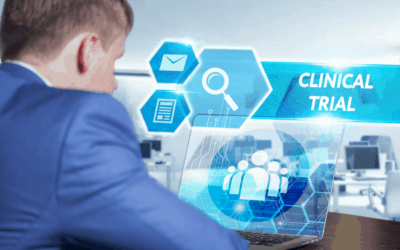 Pharma can benefit from mHealth solutions by using them in clinical trials and by offering them to HCPs as part of a comprehensive treatment solution. According to a new report by a research firm in Sweden, there were 7.1 million patients monitored remotely worldwide in 2016, which is an increase of 44%. The report also forecasts that the number will grow to 50.2 million by 2021. 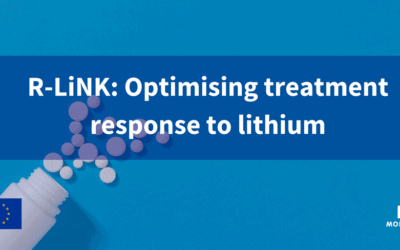 Using mHealth solutions for clinical trials as data-collection tools, can potentially revolutionise clinical research. 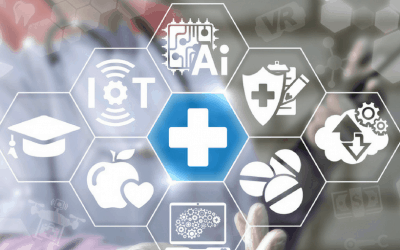 Wearable devices and mobile health solutions can offer pharmaceutical companies access to additional patient data to provide a more comprehensive overview of safety and efficacy. 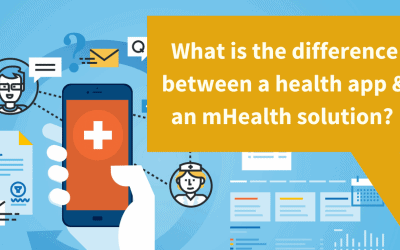 What is the difference between a health app and an mHealth solution? 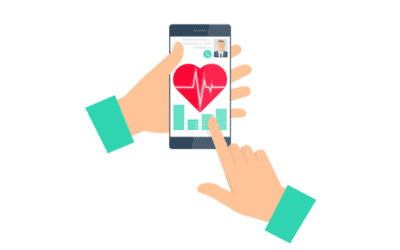 Health apps are application programmes that offer health-related services for smartphones, tablet PCs and other communication devices. 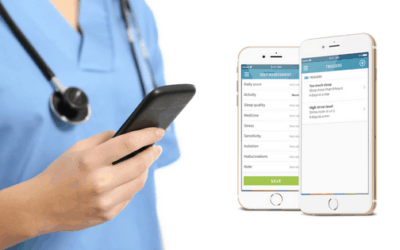 On the other hand, mHealth refers to mobile-based or mobile-enhanced solutions that deliver health. 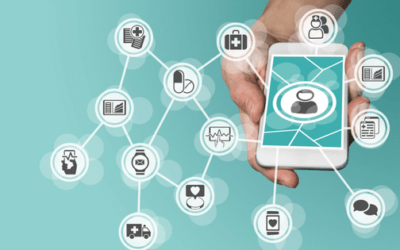 Mobile devices offer the opportunity to improve health outcomes through the delivery of innovative medical and health services with information and communication technologies to the farthest reaches of the globe.